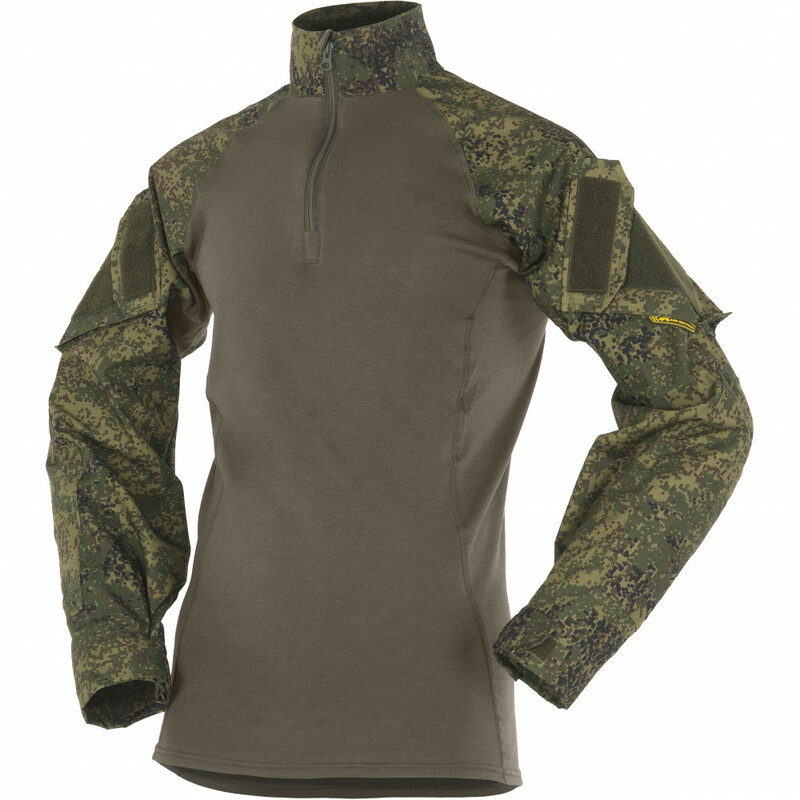 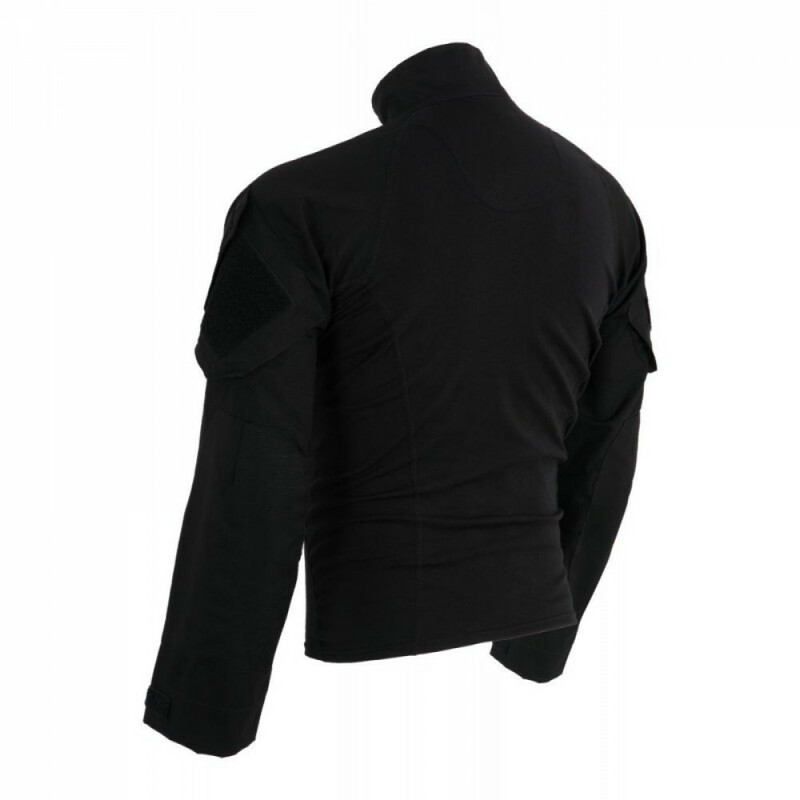 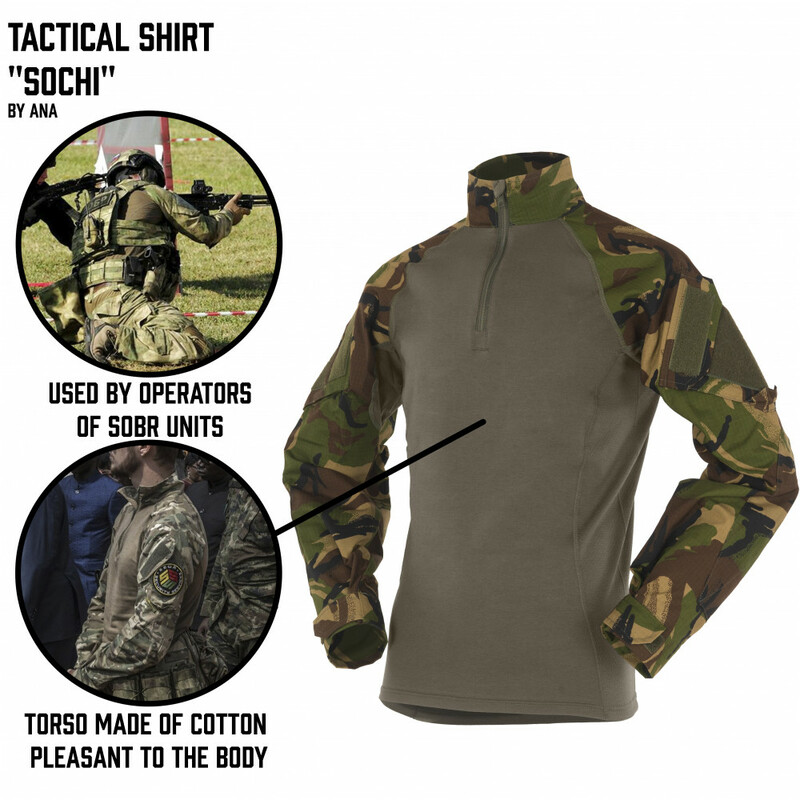 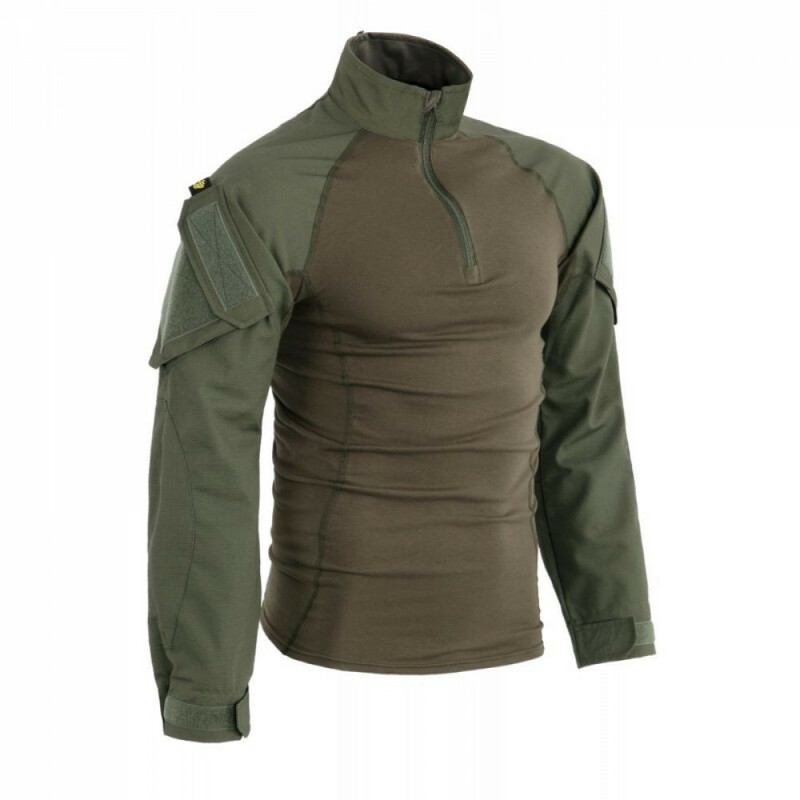 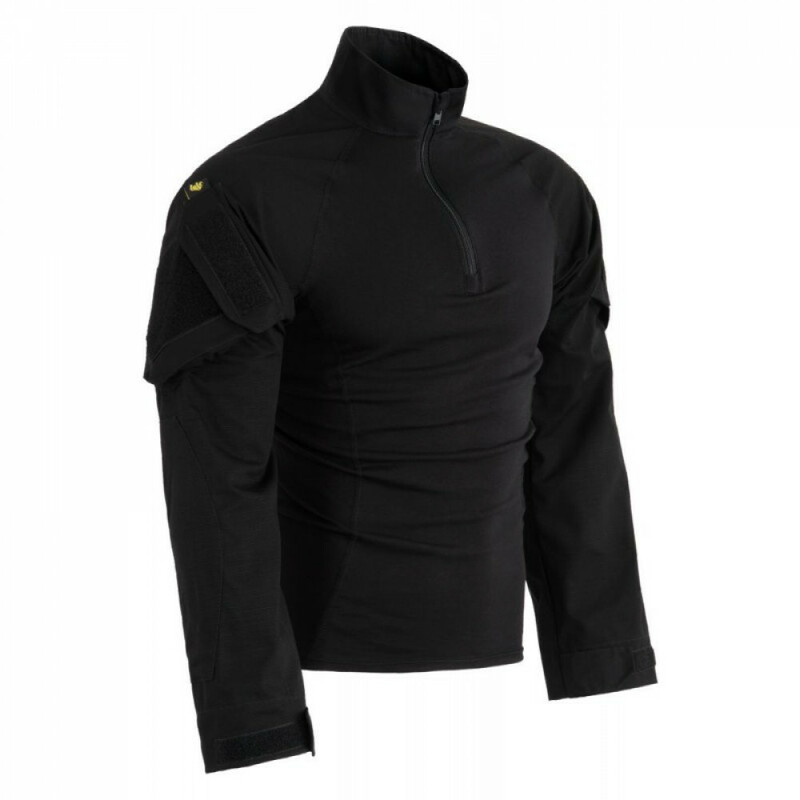 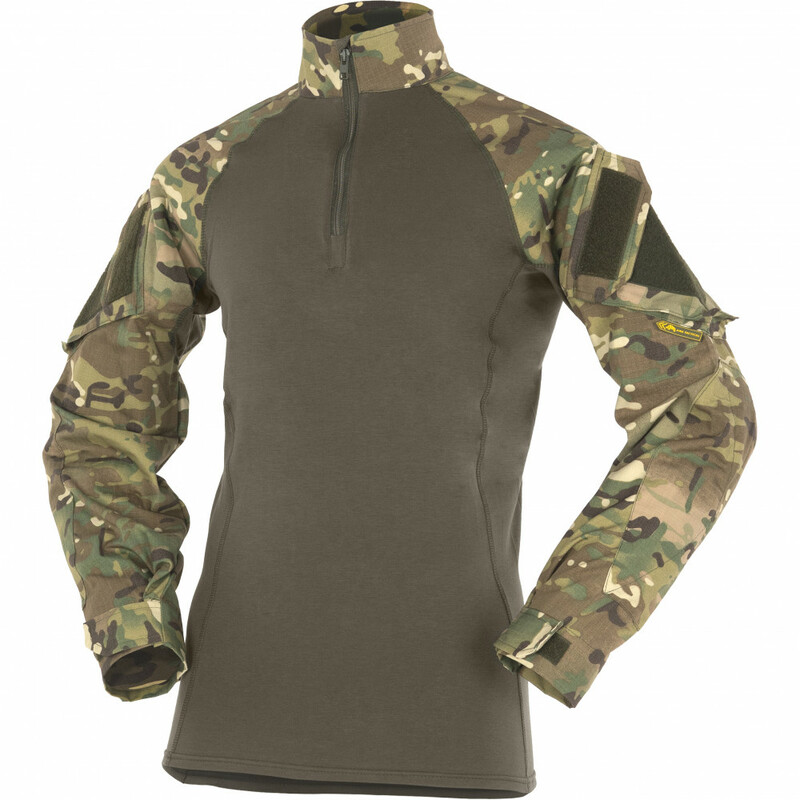 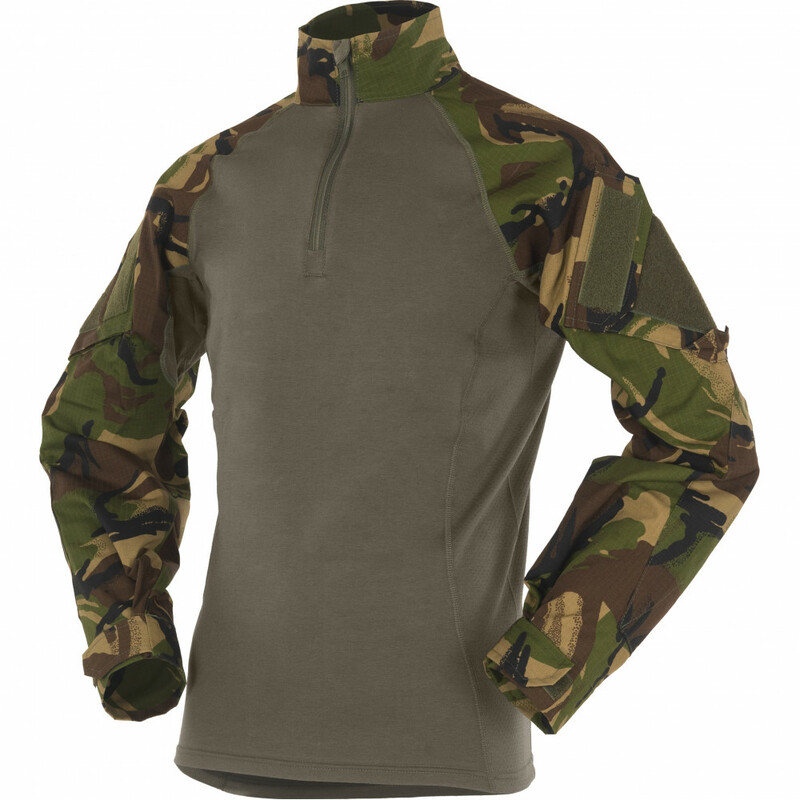 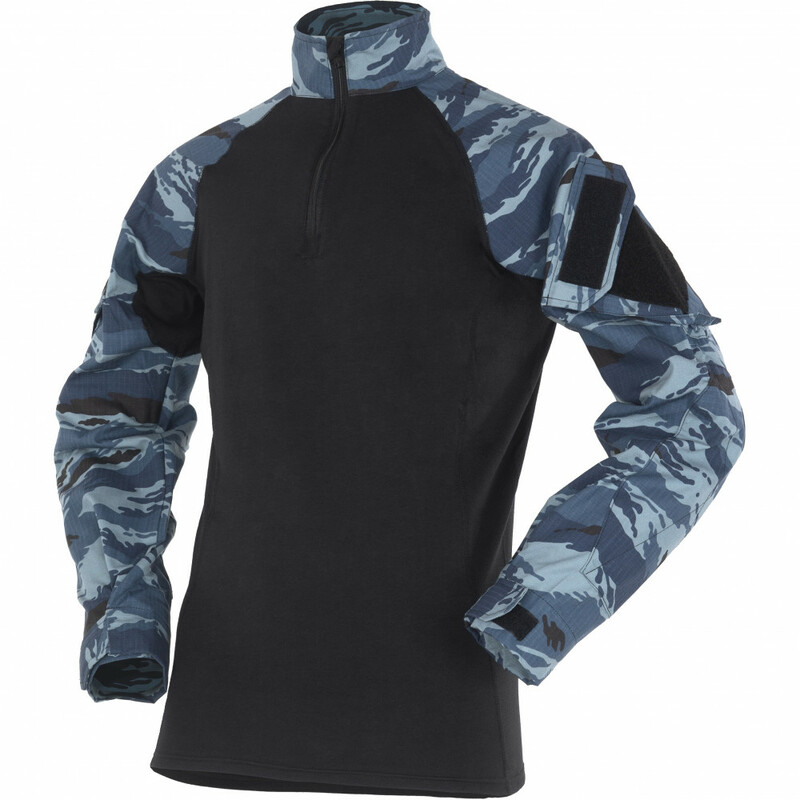 Summer Tactical Shirt "Sochi" created by St. Petesburg company - ANA. This shirt created for hot summer. 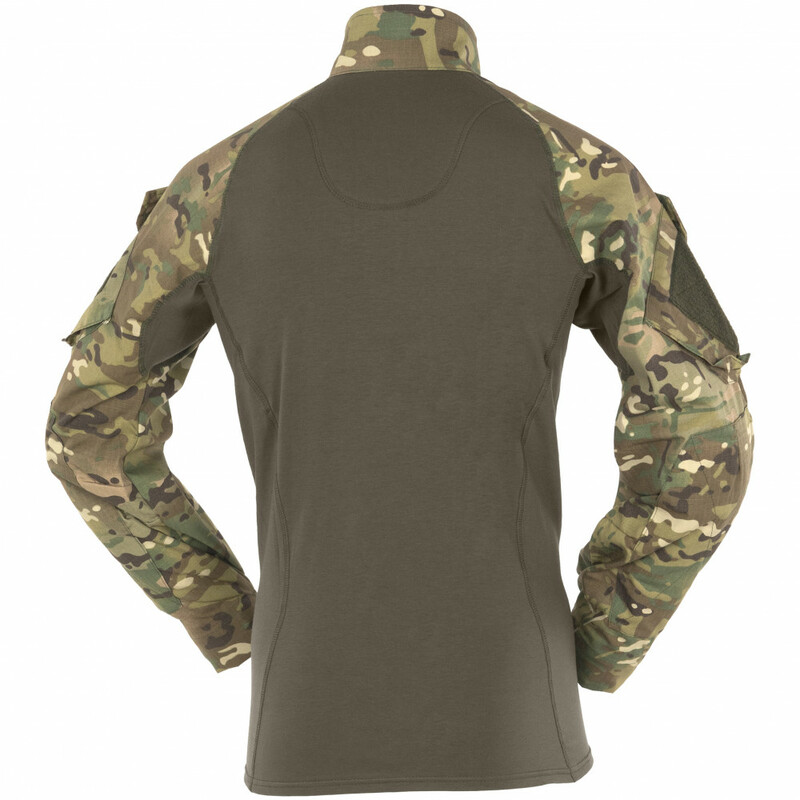 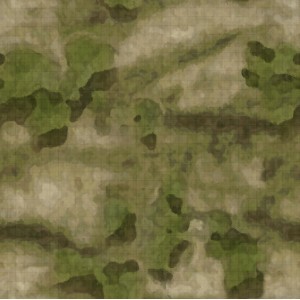 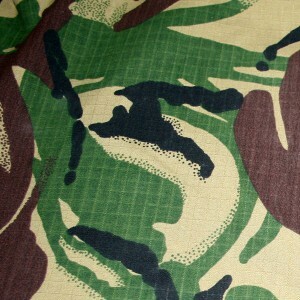 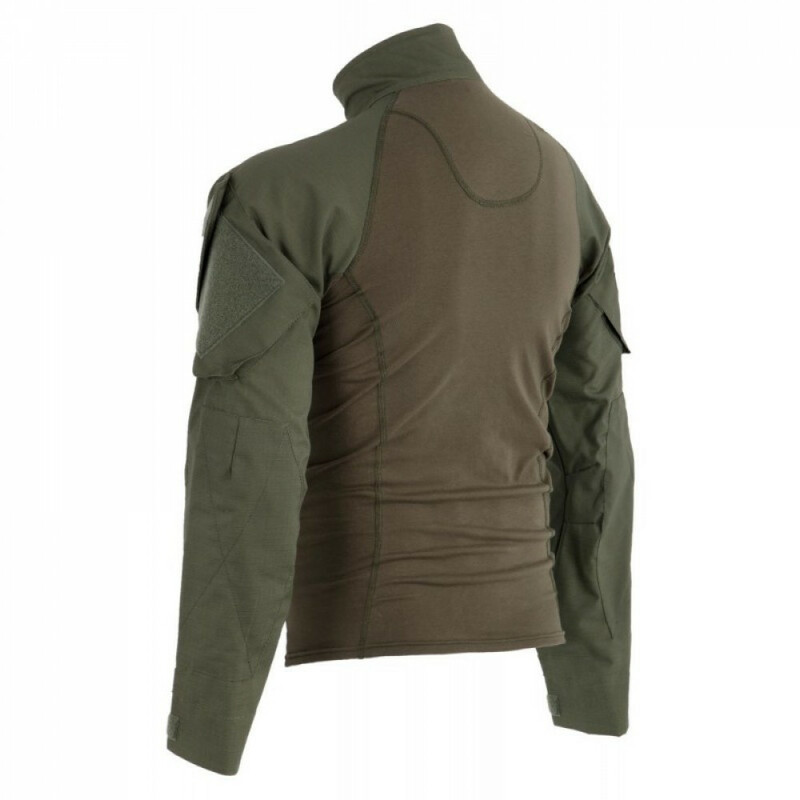 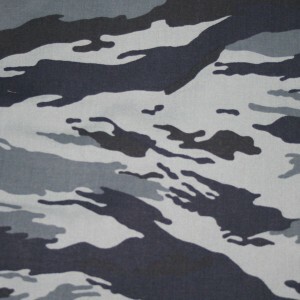 It's used cotton fabric, it's not so comfortable as SSO one fabric (in their Combat Shirt), but provide better perspiration removal from body, and of course dry little faster.